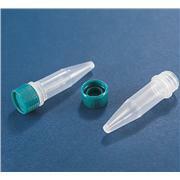 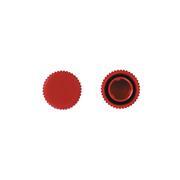 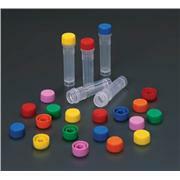 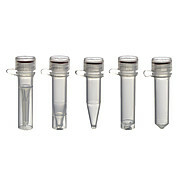 Yellow Sterile Screw Caps Only with O Ring, 4000/Case, 500/Bag. 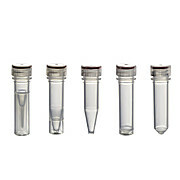 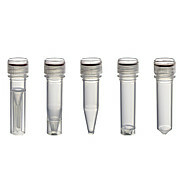 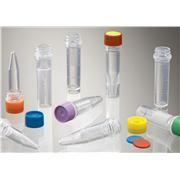 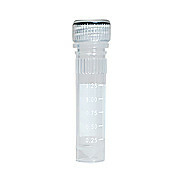 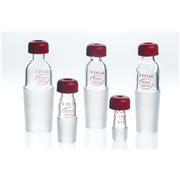 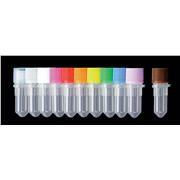 …sealing thermometers, syringes, pipets, etc. 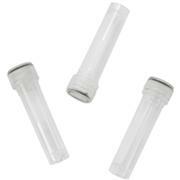 Insert probes can be positioned within the apparatus by loosening the screw cap on top of adapter and tightening to create a seal. 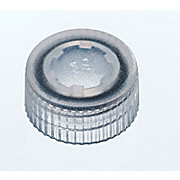 Bottom of adapter features a Standard Taper joint. 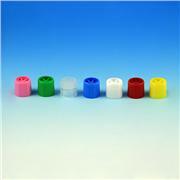 Supplied as a complete assembly with a screw cap and Viton® O-ring. 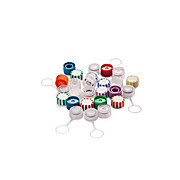 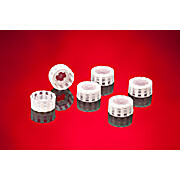 Standard Insertable Screw Caps Available with and without tether Easy 3/4 turn to open and close Synthetic O-Ring Available in a variety of colors Cap insert chips facilitate easy branding or organization.